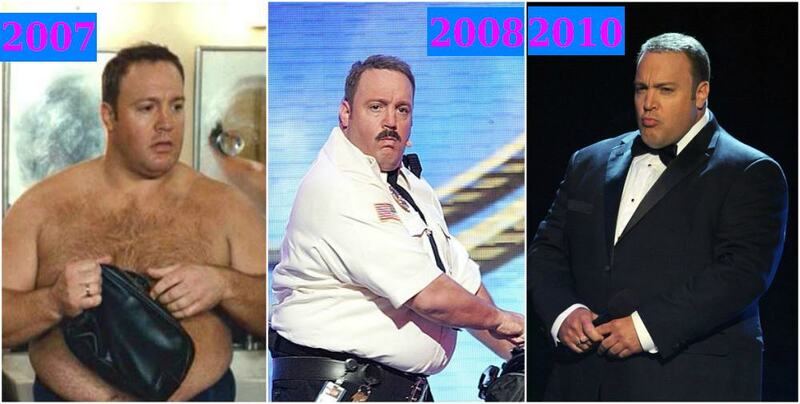 The king of Hollywood comedy has had a lot of struggle with his weight management over the past few years. 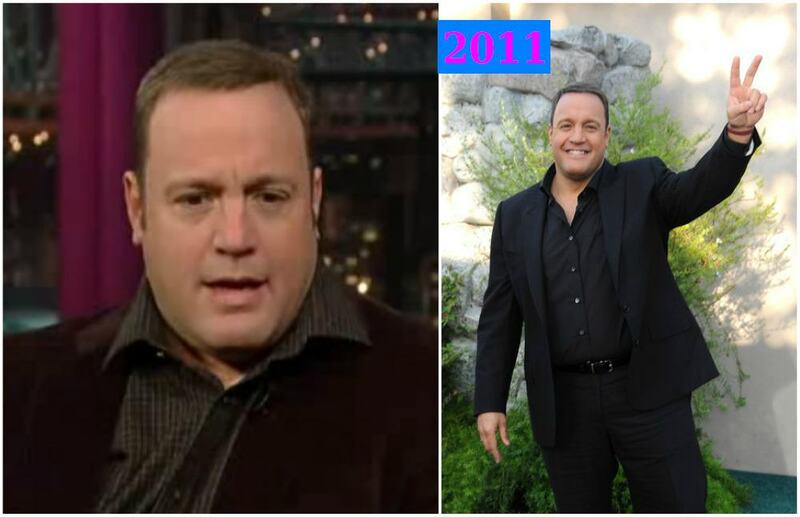 The lead actor of his own sitcom The King of Queens which ran on CBS Network from 1998 to 2007 has lost and gained weight over the years even though it never seemed to affect his career growth as the Hollywood funny man always portray a type-casted funny and a slightly overweight guy in most of his movies. We took a look into the journey of his weight struggles and how he managed it from the point where he first realised he needed to work on reducing his weight. This was in 2011 when he appeared on the David Letterman show where he said his weight got to a point where it hit his all-time high. He said he got on the scale and it read 290 pounds and then realised it wasn’t good for his health and his family and was only 10 pounds away from 300 pounds. Then after sometime, he got to 302 pounds. 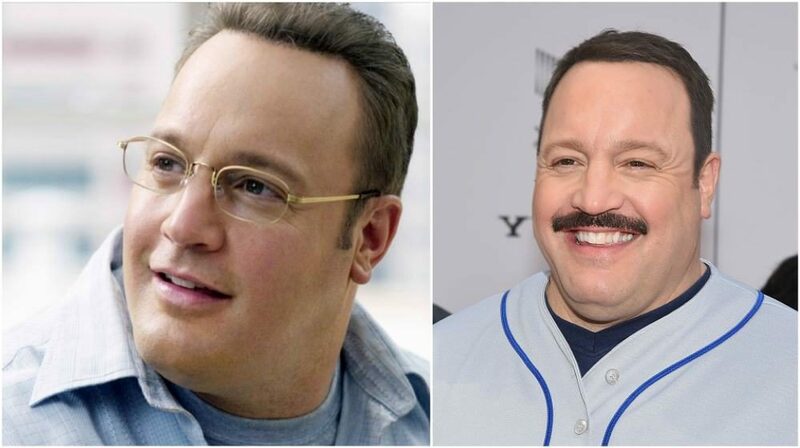 So at this point, the actor and comedian decided to lose some weight. 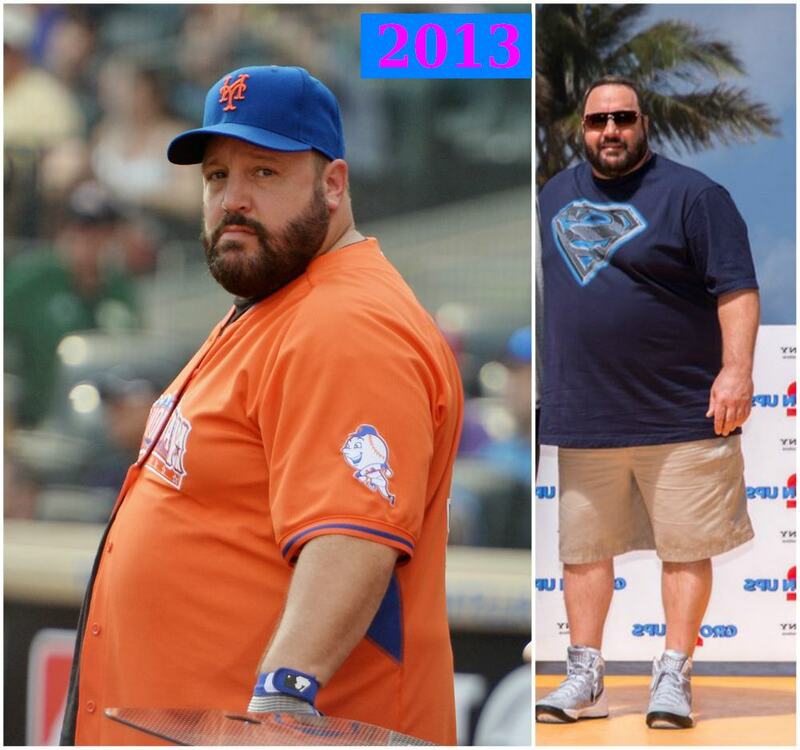 The Hollywood funny man lost 40 pounds after he made that decision because of his health and his family. By early 2012, he had lost more weight because of his movie Here Comes the Boom. In the movie, Kevin had to play the role of a teacher who had to fight in the MMA to save his school’s art low budget which was reducing. 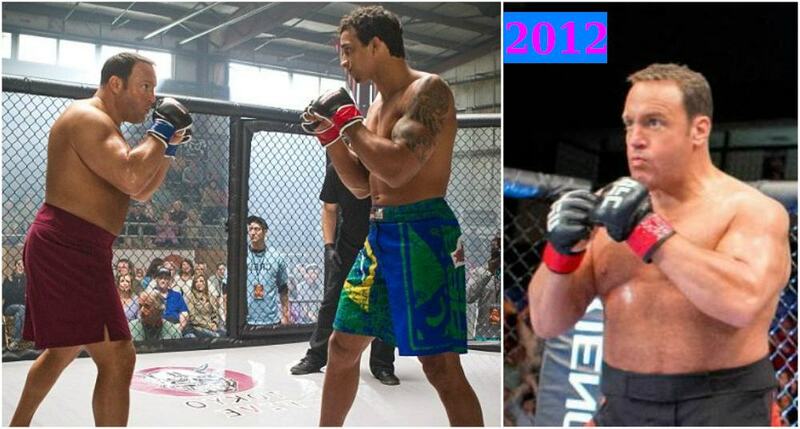 He lost 80 pounds (36.3kg) weight so that he could go several rounds in the ring and also build good muscles and physical stamina for the fights in the movie. He trained for 14 months between 2011 and early 2012 with MMA trainer Ryan Parsons, ran and sparred, worked out 3 times a day and also drank greens and vegetables during the process. Unfortunately, the actor could not manage to keep the pounds off and by mid-2012, Kevin was already adding weight again and the media was already discussing it again. In 2013 he was looking different from the Kevin from the movie Here Comes the Boom. According to an interview, James blames losing all that weight and then regaining it for his present discomfort. He said he wanted to get back in shape, badly. “I felt better, my clothes fit me, my mind was clearer. But it’s a very difficult thing to sustain. I was working out all the time when I was getting ready for the movie (Here Comes the Boom)”. The movie Grown Ups 2 was released in July 2013. 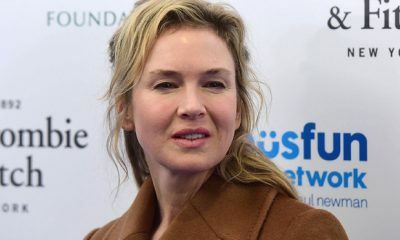 The 47-year-old comic displayed a bulkier frame when he was schooled by co-star Salma Hayek as the two stars promoted their new movie in Miami. 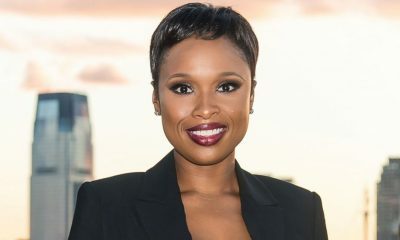 Dressed in a huge black t-shirt with baggy cargo pants and blue sneakers there was no hiding his large frame during one side-on shot beside stunning Salma who wore a bright orange above the knee dress with tan wedge heels. In also his appearance on the Univision show Despierta America that same year, he looked bigger and fuller. In 2014, there was nothing much from the king of Hollywood both in movies and his weight. The star of Grown Ups 2 did not make any new movie that year even though he went on some stand-up comedy tours. He looked almost the same as the previous year. So either he lost a few or added a few we couldn’t tell. 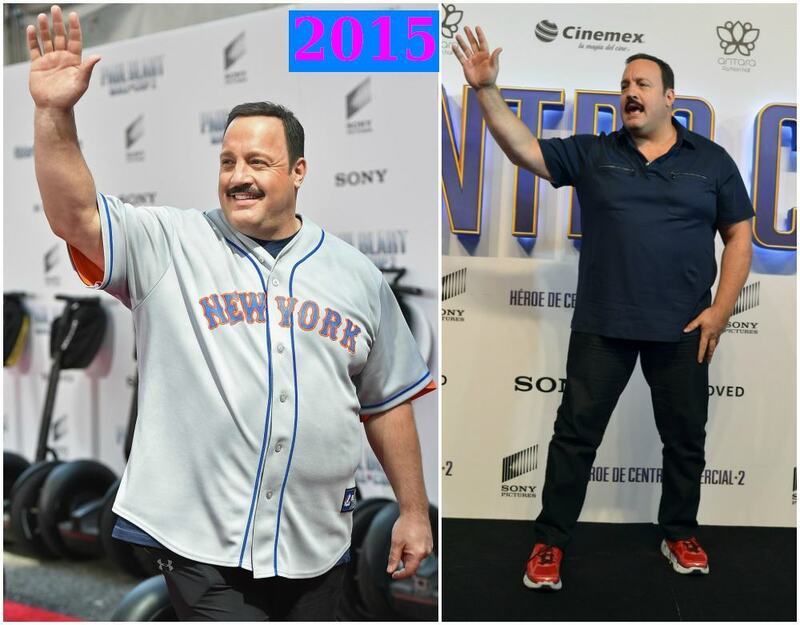 Kevin appeared in a series of movies in 2015 but the most popular was Paul Blart: Mall Cop 2. He looked to have gained a little more weight in his tight fitted cop shirt and trousers. His big belly was very obvious has he tucked in the white shirt on a black pant as a security officer. 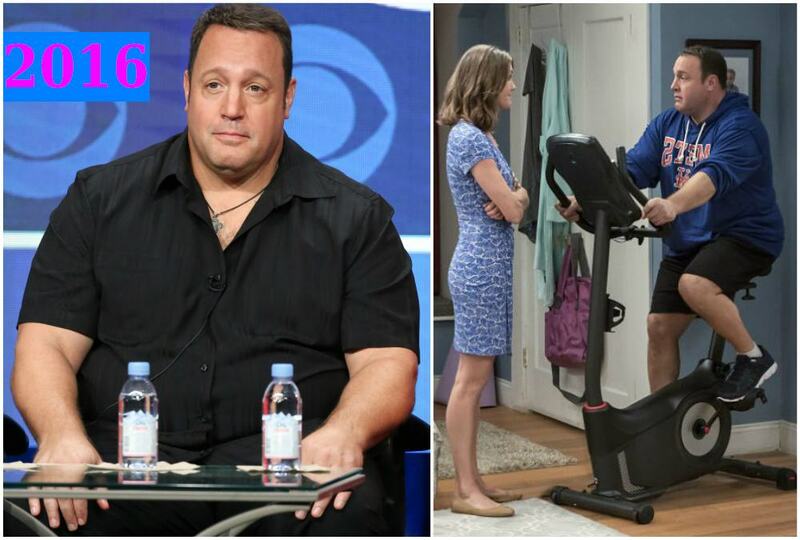 In 2016, the alum of the popular sitcom The King of Queens returned to CBS this year for his new sitcom Kevin Can Wait. The star of Grown Ups 2 is looking much better than he was looking in the movies he featured in the previous year. His belly does not look as big as in the past. So most likely he has dropped a few pounds coming into 2016. 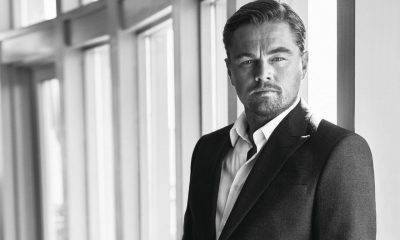 In summary, we can say the Hollywood funny man does not weigh as much as he did in 2011 and has managed his weight and health well in the last 2 years. We wish him all the best in his health and in his new family sitcom.